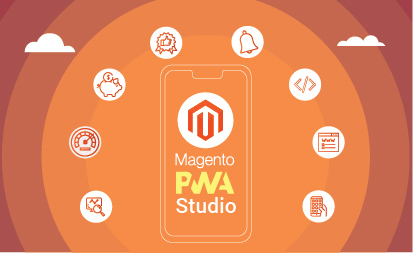 With more than 20,000 eCommerce websites using Magento 2, it’s safe to assume that it is the most advanced and flexible eCommerce platform in the market. 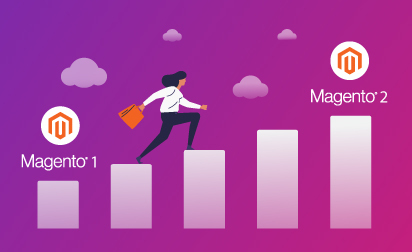 Magento 2 offers B2B companies across different verticals a flexible commerce cloud solution backed by a community of developers, system integrators, and technology partners. The eCommerce platform also comes with a powerful set of marketing tools. These tools have helped companies like Coca-Cola, Helly Hansen, and Burger King build exceptional customer relationships. 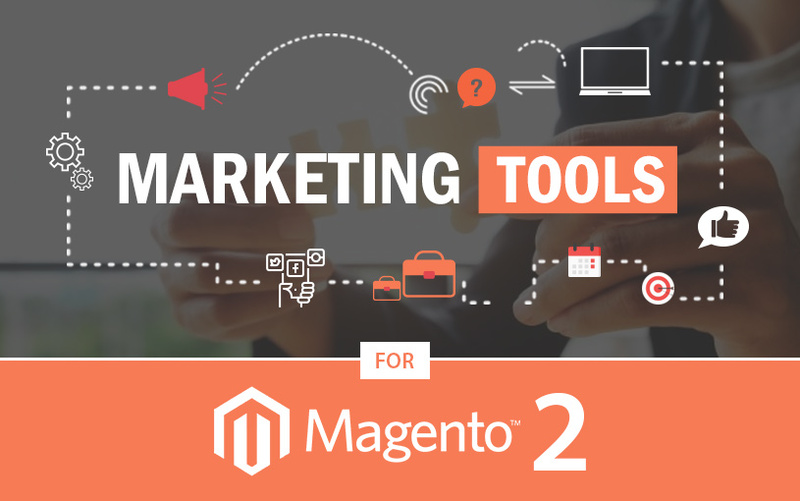 Let’s take a look at some of the features and benefits of Magento 2 marketing tools. The Marketing menu in Magento 2 admin panel helps manage user-generated content, promotions, and communications for the above-listed features. a) Catalog Price Rules: Rules that trigger discounts based on a variety of conditions. Catalog Price Rules are initiated before you place a product in the shopping cart. Thus, these do not use coupon codes. b) Cart Price Rules: Promotional coupon discounts that spring into action when the required conditions are met. Cart Price Rules create discounts for orders at the checkout, based on a set of conditions. a) Email Templates: Customize all emails/notifications sent from your store. b) Newsletter Templates: Create as many newsletter templates as you want based on your requirements, be it a product update or an annual holiday newsletter. c) Newsletter Queue: The process of sending the newsletter to multiple customers is managed using the Newsletter Queue option. After starting the queue, Magento sends emails in packs. d) Newsletter Subscribers: Manage your subscription list and export the list of subscribers in different formats. a) URL Rewrites: Use redirects to manage URL changes and avoid broken links. b) Search Terms: Create and analyze search terms to help customers find products in the store. c) Search Synonyms: Create and manage Search Synonym Groups. To ensure an effective catalog search, you can include different terms that can be used for describing the same item. d) Site Map: Create a sitemap. a) Reviews: User-generated product reviews to create a sense of community, and increase sales. Magento 2 lets you decide if only registered users can leave reviews, or if guest customers can as well. With all of these powerful marketing tools, we can say that Magento 2 is the best solution for every eCommerce store. Contact Us Now to Understand Magento’s Marketing Tools Better. Grazitti’s team of Magento experts know how to make the best use of the above mentioned marketing tools. Contact us to learn how you can leverage these tools to maximize your brand recognition and revenue. Shoot us an email at info@grazitti.com. 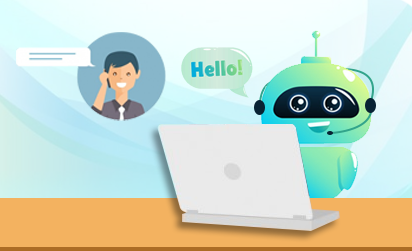 Is Your Chatbot Human Enough to Drive Your Brand’s Customer Service?